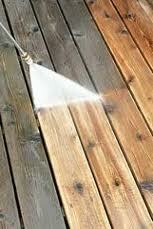 Something as simple as a Power Washing can do wonder's for the appearance of your home. 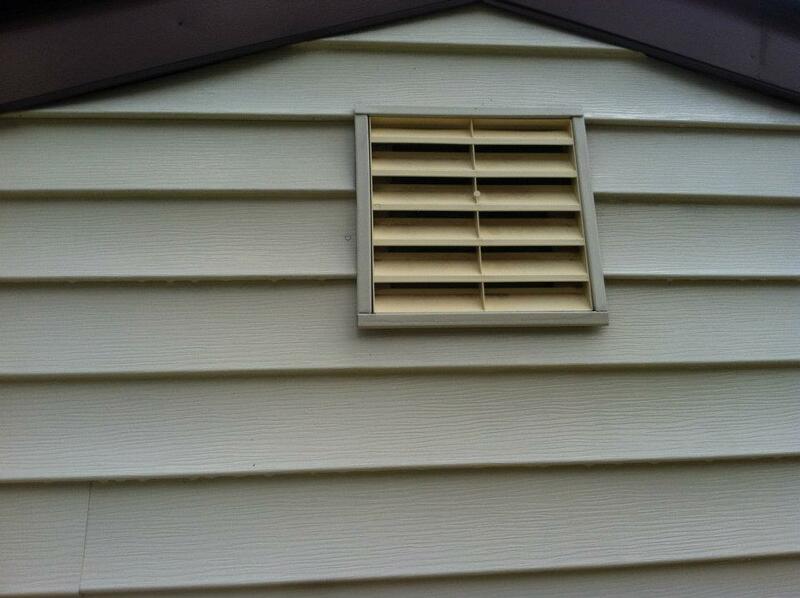 It is recommended that you have your home and all area's around it Power Washed once a year. This will get rid of built up dirt, grease & grime, acid rain, tree sap, gum, exhaust carbons (from vehicles), as well as mold & moss. 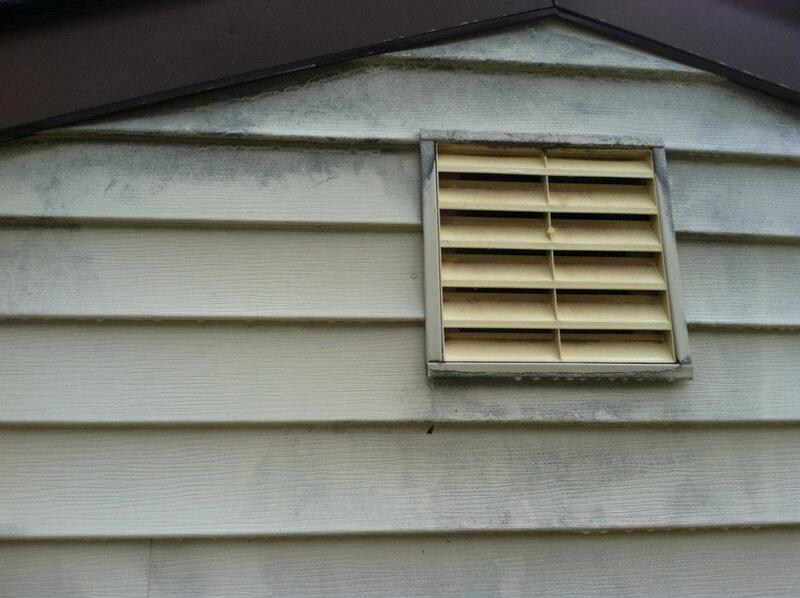 Depending on the type of siding you have on your home, power-washing can play a key role in maintaining the condition of your siding. 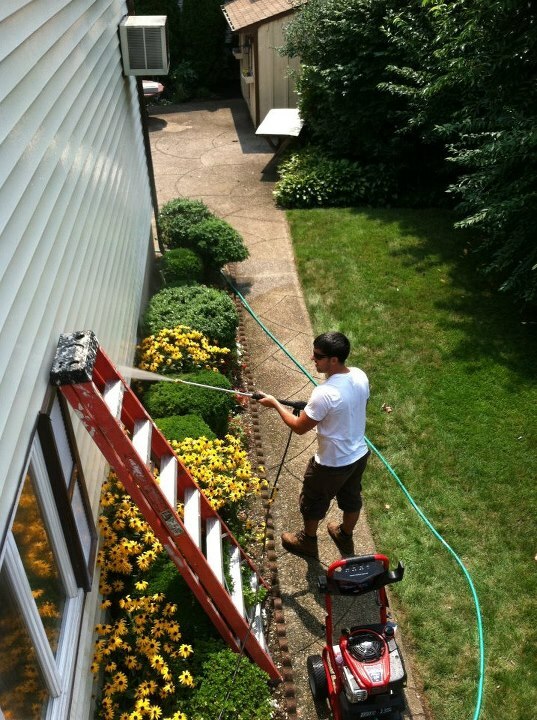 GTM can cater to practically any requested Power Washing job no matter how big or small. We will also ensure no damage will be done to any of your property. 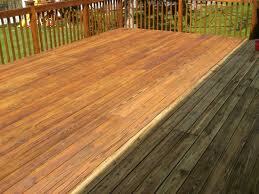 You will be amazed at the difference you will see after Power Washing around your home. ----------------------------------------------------------------------------------------------------------------------------------------------------------------------------------GIVE US A CALL TODAY AT (631)585-5859 OR YOU CAN CONTACT US AT YOUR CONVENIENCE ONLINE.